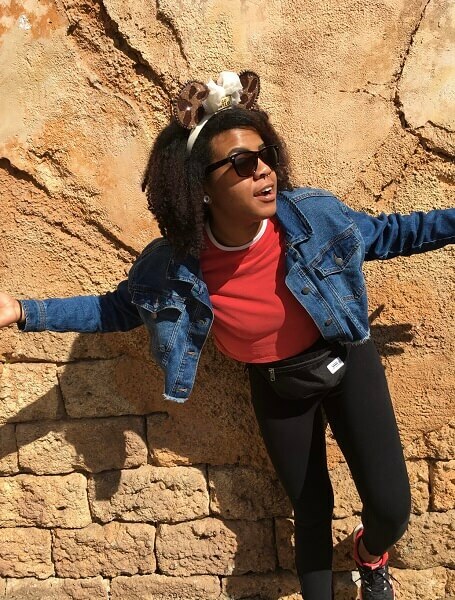 For our first concierge spotlight in 2019, we’re shining the light on Elia Morgan! 5 Members Who Inspire Us on International Women’s Day! 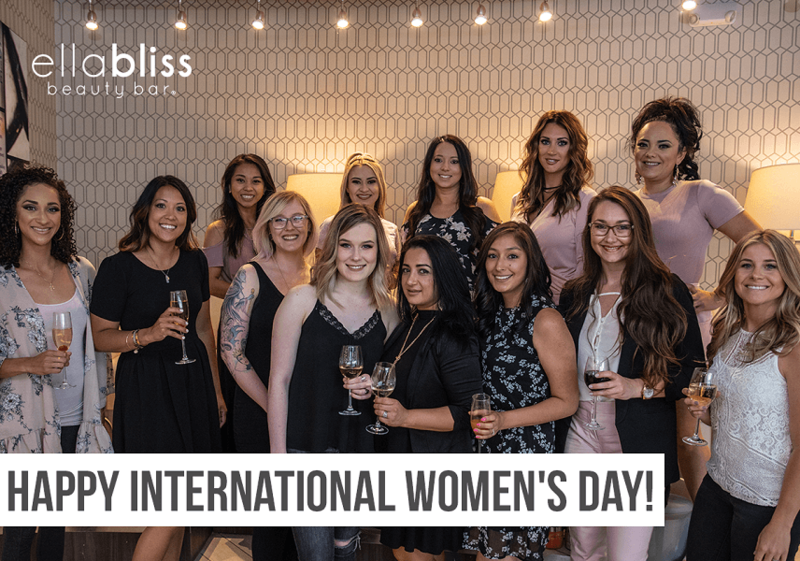 March 8th is International Women’s Day, a wonderful opportunity to celebrate the women in our lives from friends and family to our biggest heroes. This year, we’d like to tell you about five incredible Ella Bliss members and what being a woman means to them. We hope they’re as inspiring to you as they are to us. 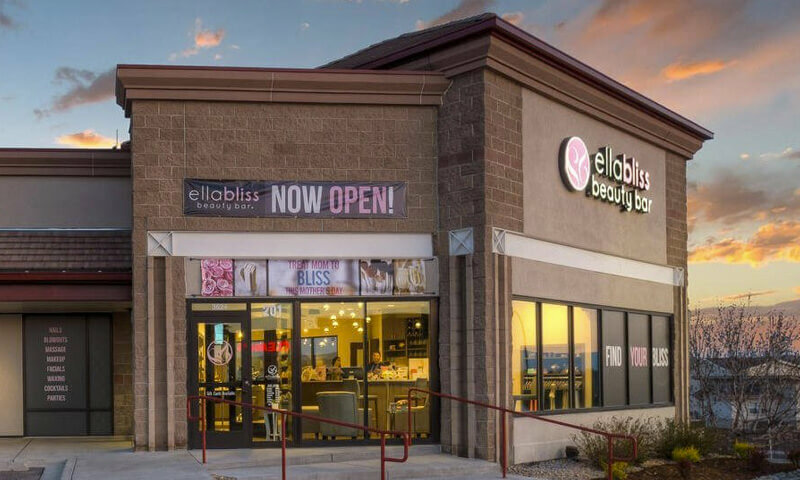 We Are So Excited to Introduce Some Awesome New Services at Ella Bliss! We’re on a mission to make sure 2019 is the most blissful year yet! That’s why we’re excited to introduce you to some new beauty services we just know you’re going to love. 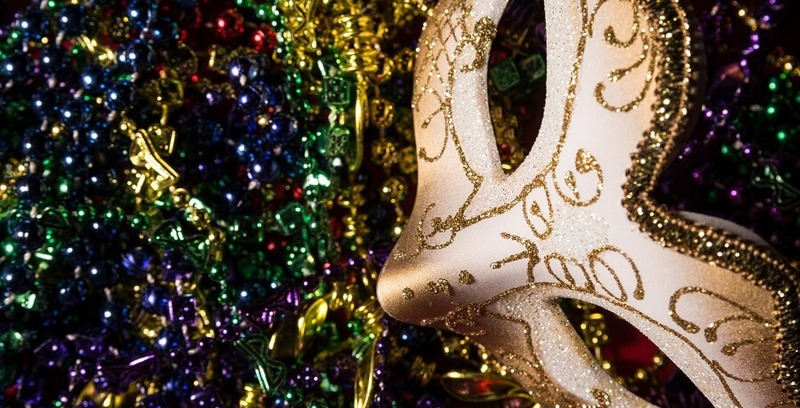 Break out your beads, cook up a King Cake and get ready for a wild Fat Tuesday on March 5th! Mardi Gras’ crazy patterns and classic purple, gold and green colors means you can have a lot of fun getting your nails ready for the celebration. While every Ella Bliss location provides the same exceptional level of care and service, each of our beauty bars offers guests a little something different, from beautiful views to distinctive boutique items to special amenities. So what makes Highlands Ranch so unique?